The Euros & GT Cars @ 2015 TIMETOATTACK Round 1! Turbocharged Machines (2WD & 4WD) @2015 TIMETOATTACK Round 1! 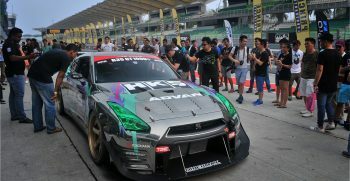 Nissan GTR and Supercar @ 2015 TIMETOATTACK Round 1! 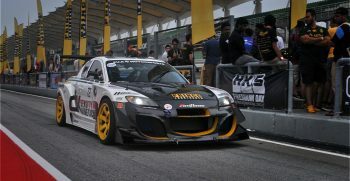 The Naturally Aspirated Machines @ 2015 TIMETOATTACK Round 1! 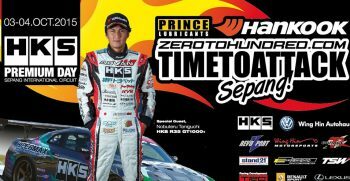 2015 TIMETOATTACK Round 1 – the Time Attack Machines Below and Above 2.2!